2019 IEEE 4th International Conference on Image, Vision and Computing will be held during July 5-7, 2019 in Xiamen, China. ICIVC 2019 is a forum for presenting excellent results and new challenges facing the field of the reliability and availability of Image, Vision and Computing. It brings together experts from industry, governments and academia, experienced in engineering, design and research. ICIVC 2018 has been included into IEEE Xplore already. 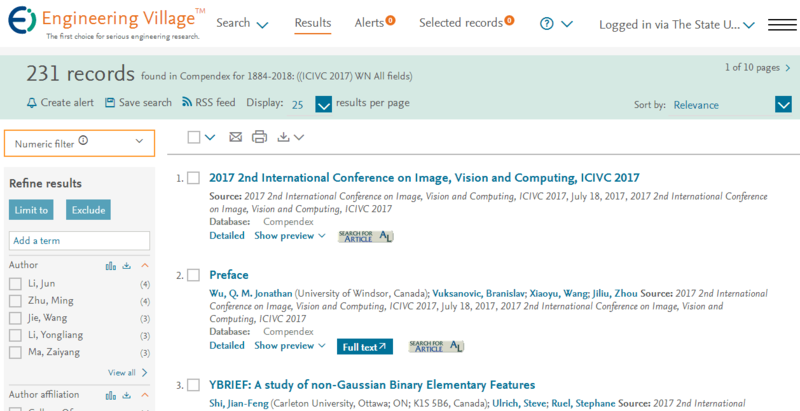 The proceedings of ICIVC 2016 has been indexed by Scopus. The proceedings of ICIVC 2016 has been indexed by Ei Compendex. Fully immerse yourself in this charming Southeast-Asian city and all it has to offer. 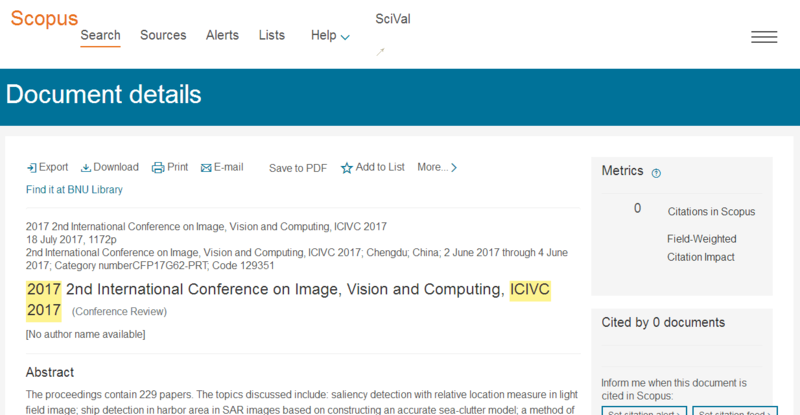 You are invited to present 2019 IEEE 4th International Conference on Image, Vision and Computing (ICIVC 2019), which will be held during July 5-7, 2019 in Xiamen, China. It's co-sponsored by IEEE and College of Computer Science and Technology, Huaqiao University, China, Digital Communications and Networks, Chongqing University of Posts and Telecommunications. ICIVC 2019 will offer us a good opportunity to exchange ideas, share the latest research achievements. The latest research ideas, approaches, innovations and advances brought will boost the development in image, vision and computing areas. Furthermore, it will help us to make a dominant progress in this field and push forward our research in this field to a certain degree. We do hope that this conference will also create lots opportunities for related institutions partners.